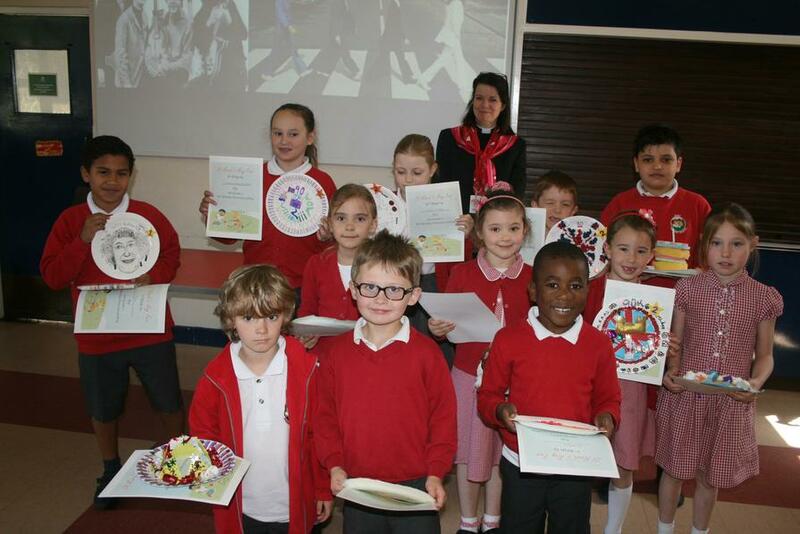 The children all took part in the annual St Mark'sCchurch May Fair paper plate competition. 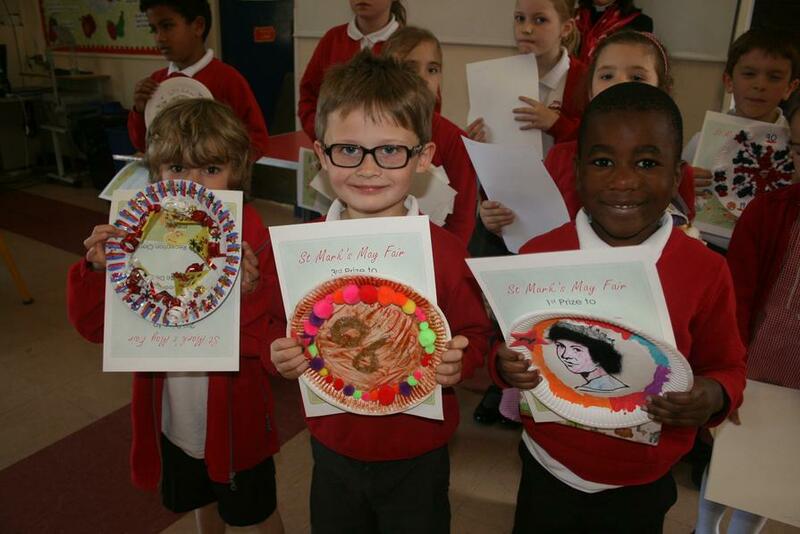 This year the theme was "The Queen's 90th Birthday". 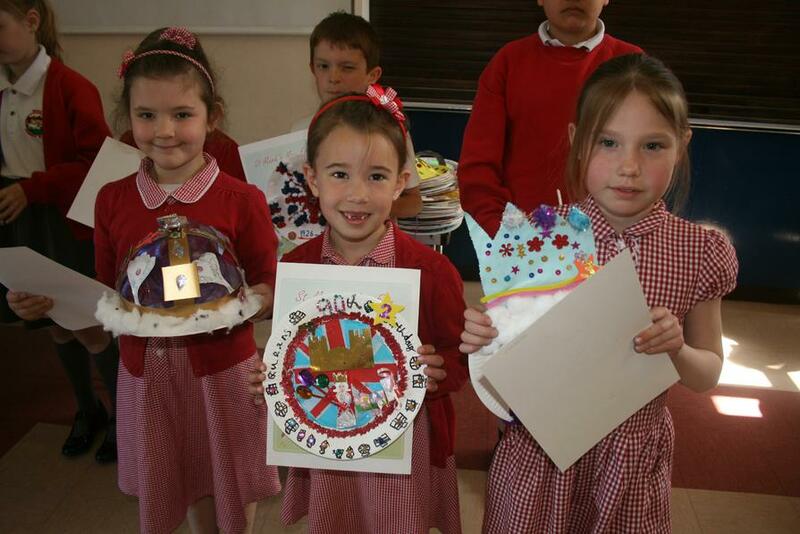 Well done to everybody for your brilliant designs and creations. Members of the parish had a very difficult job deciding who the winners were! 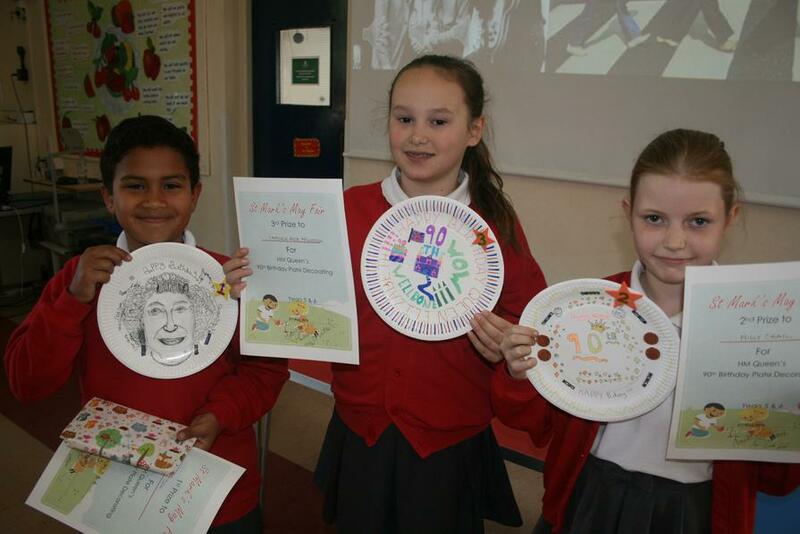 Reverend Alison gave out the prizes in assembly. 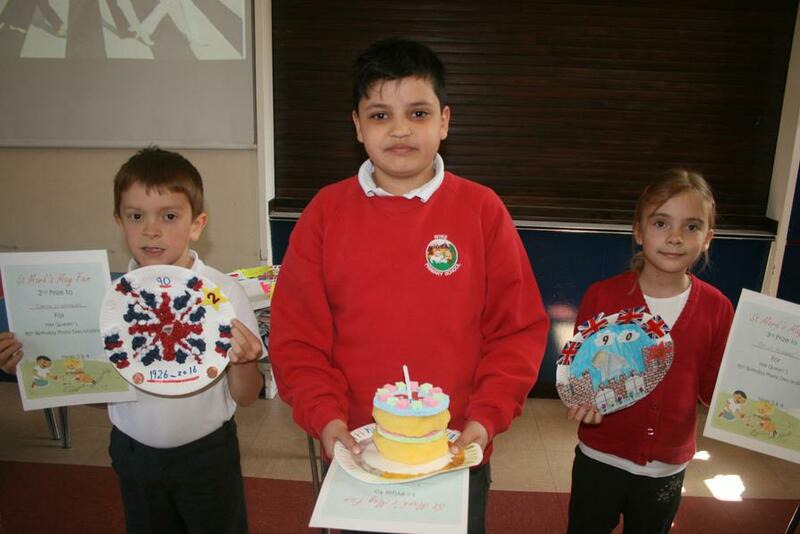 Well done winners!